A crime drama taking place in Vermont and New York City with a social twist addressing the heroin/opiate epidemic, criminal justice system & war on drugs. The story follows three individuals as their stories interweave within the world of drug trafficking, addiction and the criminal justice system. 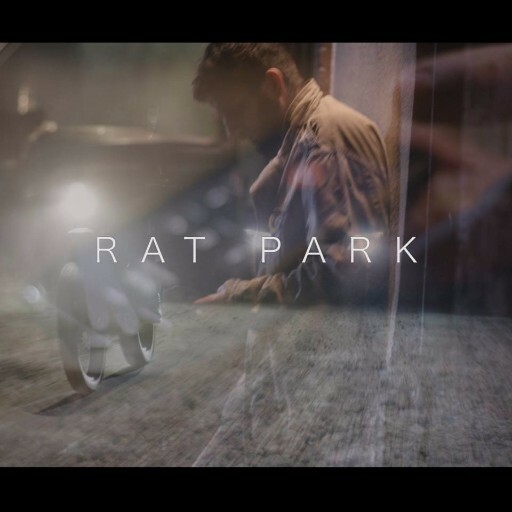 Rat Park is a five-part series in which these issues are addressed by following the lives of three individuals and their interwoven stories. The series was designed to connect the audience with authentic characters in a compelling narrative as a means to evoke a human empathy . Film is one of the most powerful ways to influence an audience, and that is exactly what this project strives to do. This project is designed to be a piece of media that addresses this hugely important social issue. 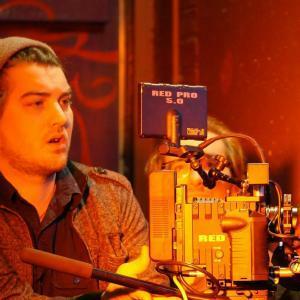 The writer spent over a year researching and developing the story to be as authentic and truthful as possible while incorporating Entertainment Education methodologies to create media for change. Watch the Official Trailer Here! Head to the Official Facebook Page! Head to the Campaign Site! 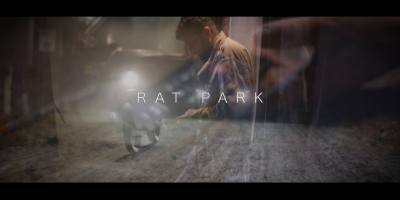 The Official Trailer for "Rat Park"
The Campaign Video for "Rat Park"
" I have an MFA in Emergent Media with a focus in 'Entertainment Education'. In essence, Entertainment Education is a concept which utilizes social cognitive theory to influence behavioral change with it's viewers. Film is one of the most powerful ways to influence an audience, and that is exactly what this project strives to do. " 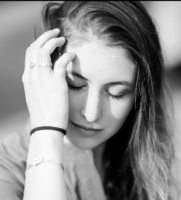 Danielle is currently attending Champlain College getting her BFA in Filmmaking and MFA in Emergent Media. She is Assistant Directing and helping to Produce Rat Park. Scarlett is excited to be producing a film that can make an impact not only here in Vermont, but all across the country. This project aims to educate and help make change.